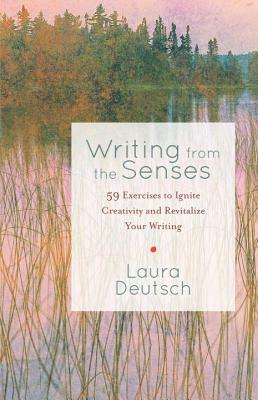 Break through writer's block using your five senses! The sensory details that infuse our everyday experience—the smell of a favorite dish cooking, the texture of a well-worn coat, hearing a song that reminds you of a person or a time in your life—can be used to add richness and spark to what we write. Whether you are a professional writer (or want to be one) or someone who enjoys just writing for your own personal fulfillment, Writing from the Senses will show you how to tap into an endless source of engaging material, using your senses as prompts. The exercises will stimulate you to develop stories, imagery, and details that will allow readers to see, taste, hear, smell, and feel that they're in the scene. •Shows how freewrites from the prompts in this book can result in publishable pieces.